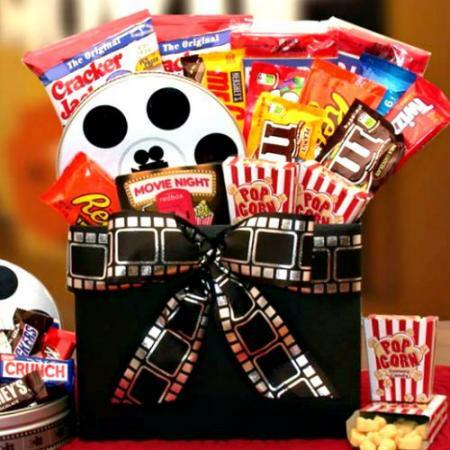 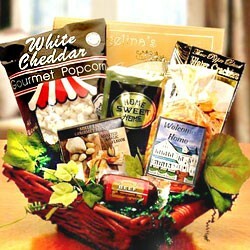 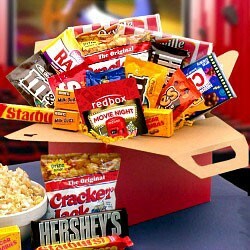 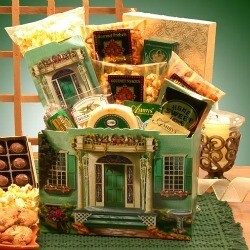 Delicious goodies for a New Home, Condo or Apartment owner to enjoy. 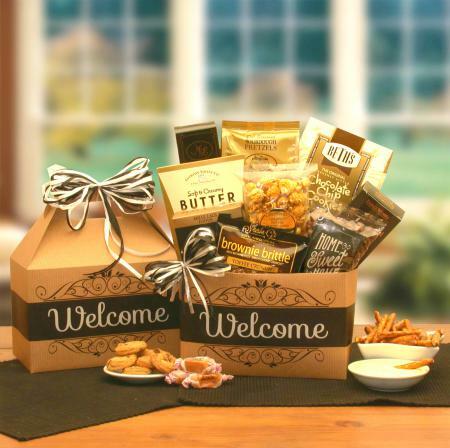 Nothing makes one feel better than being welcomed in a thoughtful way that makes them feel truly welcome. 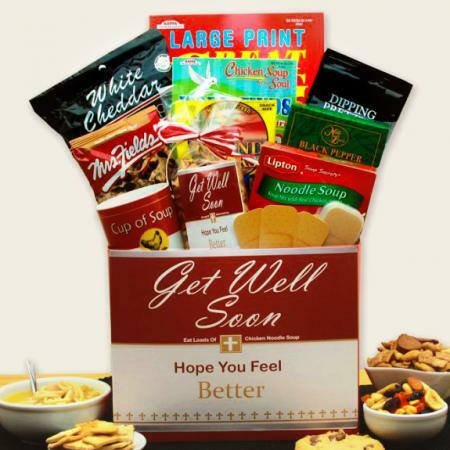 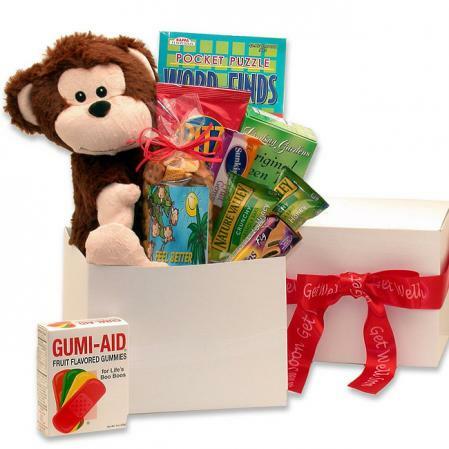 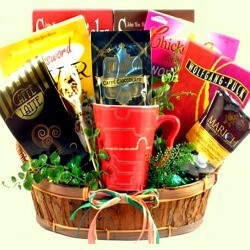 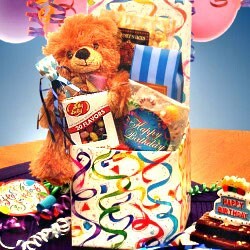 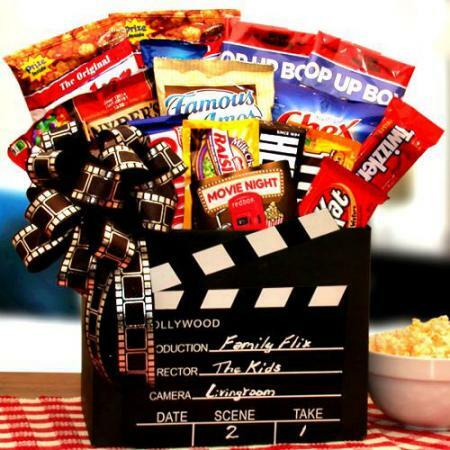 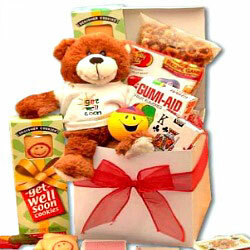 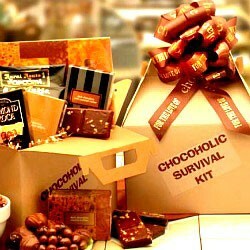 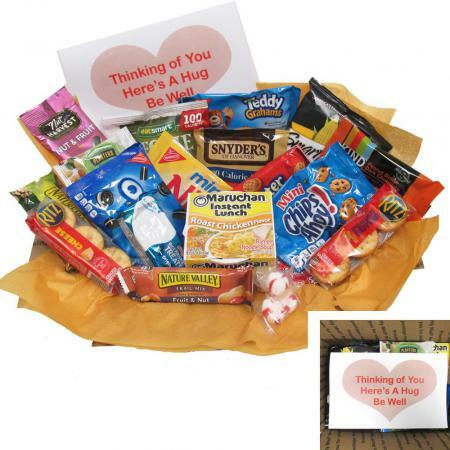 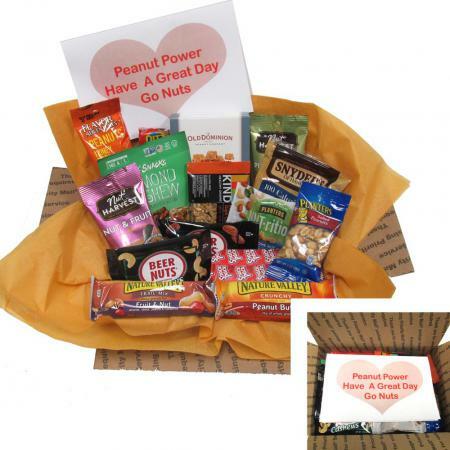 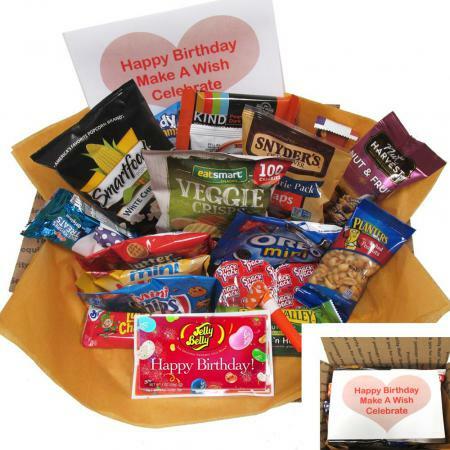 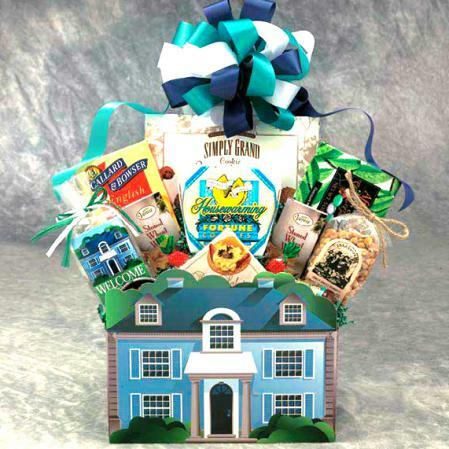 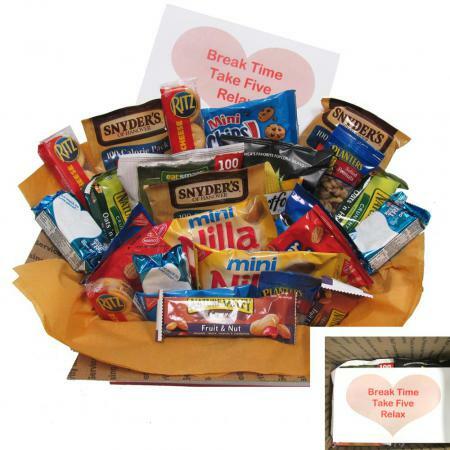 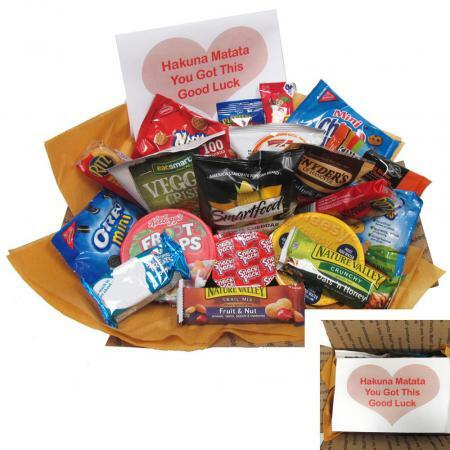 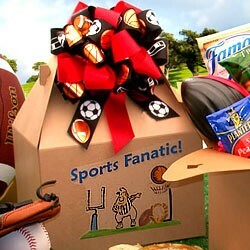 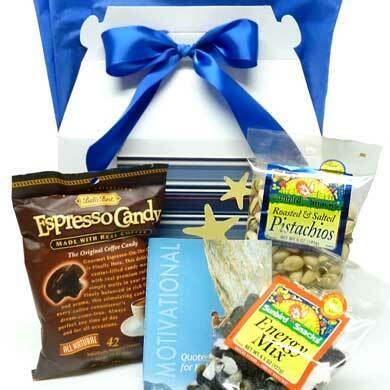 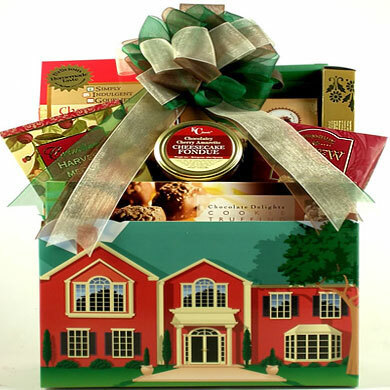 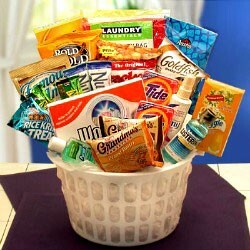 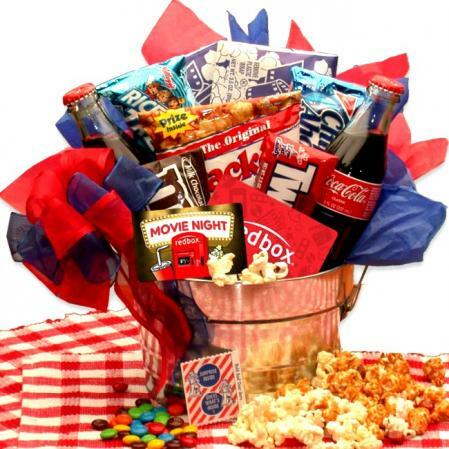 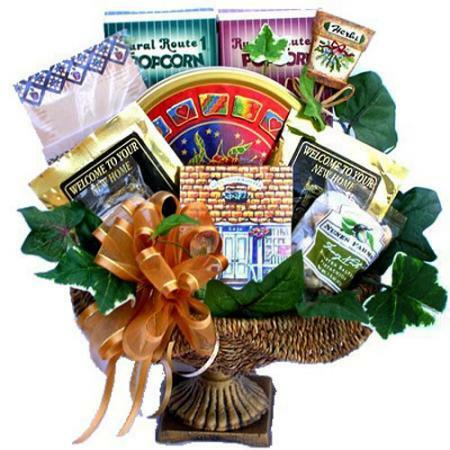 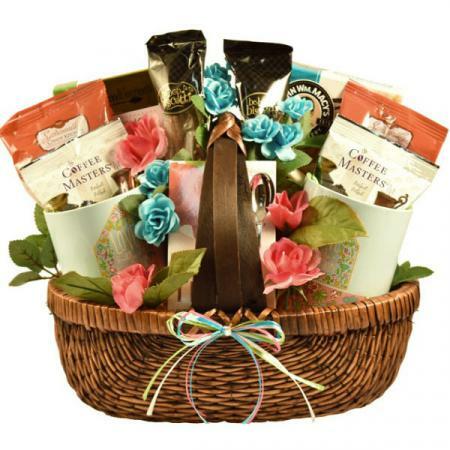 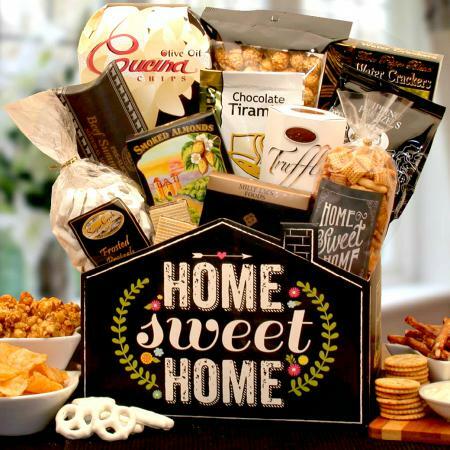 Our welcome care package is also perfect for a new employee or a real estate closing gift.